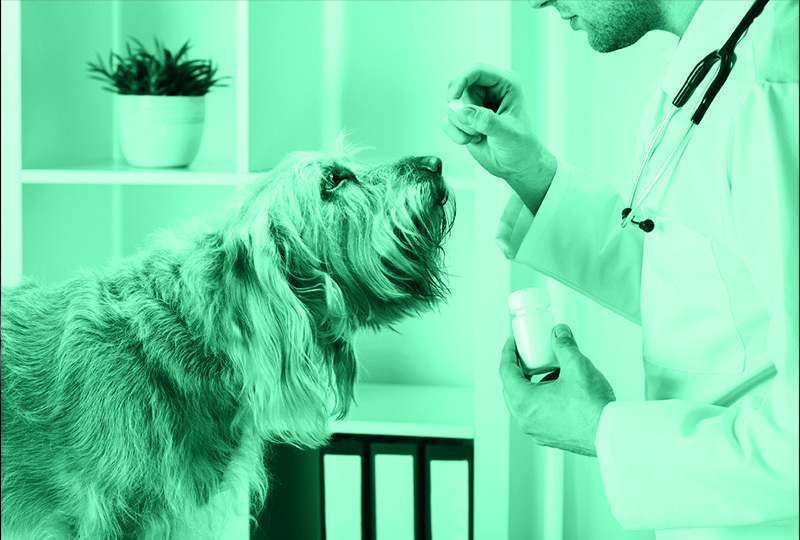 Biotherapeutics are still relatively new in veterinary medicine. This article reviews biologic therapy as it relates specifically to monoclonal antibodies (mAbs) and covers the only fully licensed and commercially available product, lokivetmab (Cytopoint). How Can We Address Antimicrobial Resistance Head On? How Often Does Treatment Follow the Guidelines?